If you’re planning to get away for the winter, make sure you plan far in advance to have all the correct travel documents you will need for wherever you are going. There’s nothing worse than finding out two days before your trip - or worse, at the airport - that a passport has expired or is about to. Today it is more important than ever to have your documents in order, as you will find zero flexibility on this. Equally, many countries have changed their requirements in recent years and often require that a passport remain valid for up to 6 months after you plan to return from your trip. This has caught a lot of people off guard and is another reason to plan well ahead. Depending on your destination – and your citizenship –requirements vary. Below is a brief guide to some of the more common snowbird destinations, but it is your responsibility to know the rules as they apply to you. 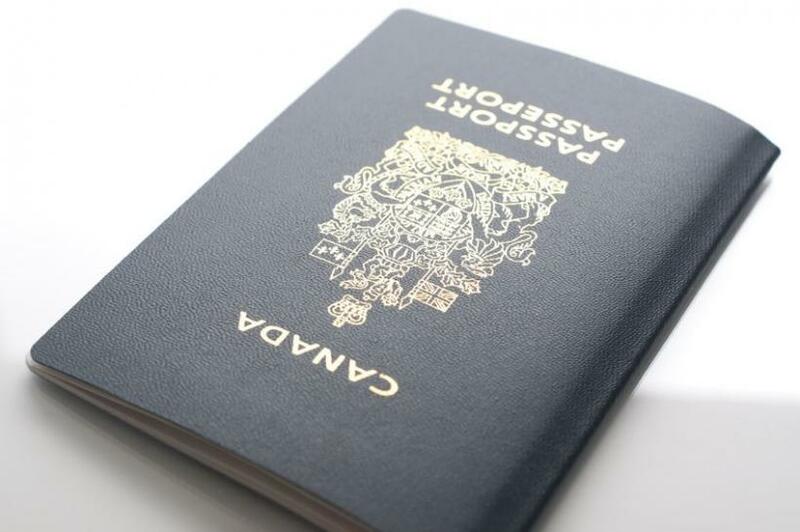 If you, or anyone travelling with you, does not have a Canadian passport, then it’s important to make sure they will have no trouble gaining entry. This may mean obtaining a visa in advance, so again, plan well ahead and find out what is required. When you cross the border to the U.S. by car, you will have to show your passports which must be valid until after the time you intend to return to Canada. Non Canadian passport holders visiting the U.S. are required to have a passport with 6-month validity after the date of their return. Many non-Canadians will also require a visa to enter the U.S. so be sure to plan well in advance of your departure date if this applies to you. You will also need the full address of where you will be staying. At the border there are two lines, the faster one is for NEXUS card holders but everyone in the vehicle must have a NEXUS card. NEXUS is explained below and is well worth considering if you travel to the U.S. or certain other destinations regularly. NEXUS is a bi-national, Canada-U.S. program for pre-approved, low-risk travelers entering Canada or the United States at by air and land. It is well worth going through the process to obtain your NEXUS card. However, everyone travelling with you must have their own NEXUS card, including minors under the age of 18, so keep this in mind when travelling by car. The program allows members to enter either country easily and more quickly by using automated self-serve kiosks and dedicated lines for security and customs at airports, and dedicated lanes for cars at the border. You can get answers to many common NEXUS program questions at the Canada Border Services Agency (CBSA) website. Canadians can apply using a paper application form or online through the U.S. Customs and Border Patrol (CBP) Global Online Enrolment System (GOES). Access to GOES is available through the CBSA Web site. Paper applications are available at any NEXUS Enrolment Centre or online. When in doubt, leave it out! It is best not to bring food (or alcohol beyond your duty free allowance) across the border in your car or RV, but if you plan on doing so, make sure you check the long list of banned foods and allowable amounts of alcohol from U.S. CBP. If you are crossing the border in your RV, this is especially important to know and you can expect to be inspected, so be truthful about any food or alcohol. Many citrus, agricultural and meat products are banned so be sure to check before you head out on your journey. If you are flying to the U.S., the same rules apply as driving – Canadians require a passport that is valid until after you plan to return. Non-Canadians require a passport with a validity of 6 months after you plan to return AND may require a visa to enter the U.S.
NEXUS holders will have an easier time at airports where there are NEXUS lines at security and also at U.S. customs. Since Canadians clear U.S. customs before departing Canada, the NEXUS card is a big plus to beat the crowds. Again, you will need the address of your destination within the United States. Remember to check as soon as you get your airline tickets that the name on the ticket is identical to the name on your passport. If you are going to require wheelchair assistance at the airport or if you are taking special medical equipment from Canada to the U.S. on board with you, you must notify the airline ahead of time. You will require a valid passport to travel to all international destinations. It is very important to find out if you are traveling to a destination that requires your passport to be valid for a certain period of time beyond your planned return date. These requirements do vary and are strictly enforced. If you are traveling to Asia, South America, the Caribbean, Mexico and Central America or Europe, be sure to check the website of the consulate or embassy for the country you are visiting to determine the correct entry requirements. If you booked through a travel agent, they can likely assist you with this but make sure you tell them the citizenship of each person travelling so that they can get you the correct information. Before leaving home, take two photocopies of your passports and leave one copy with someone you trust and take another with you, in case your passports get lost or stolen while you are away. Make sure your Driver’s license will not expire while you are away and that you have renewed your vehicle license. Similarly, make sure your vehicle insurance is renewed and you have a copy in your vehicle, as well as a separate copy elsewhere. Keep a copy of your Travel Medical Insurance card with you at all times and also keep a separate copy!